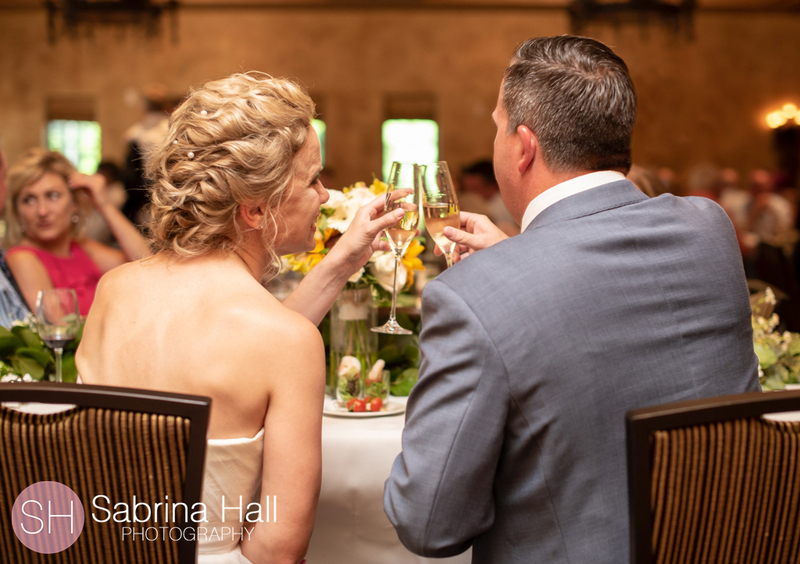 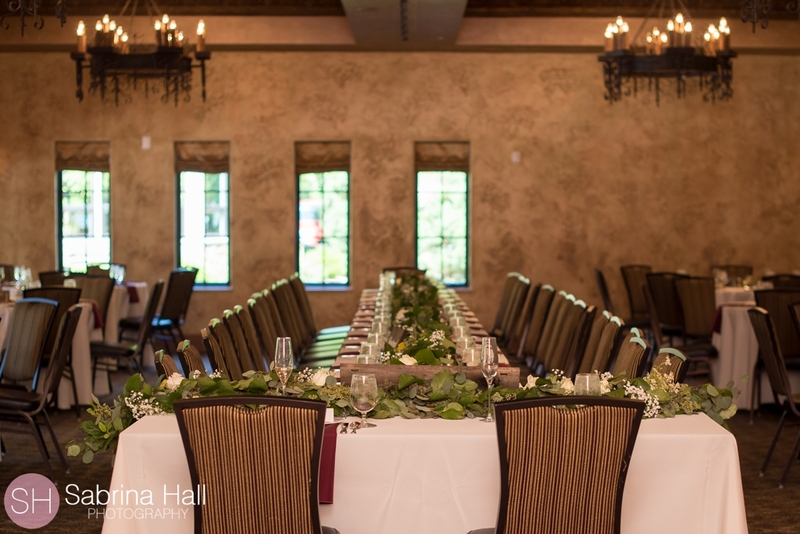 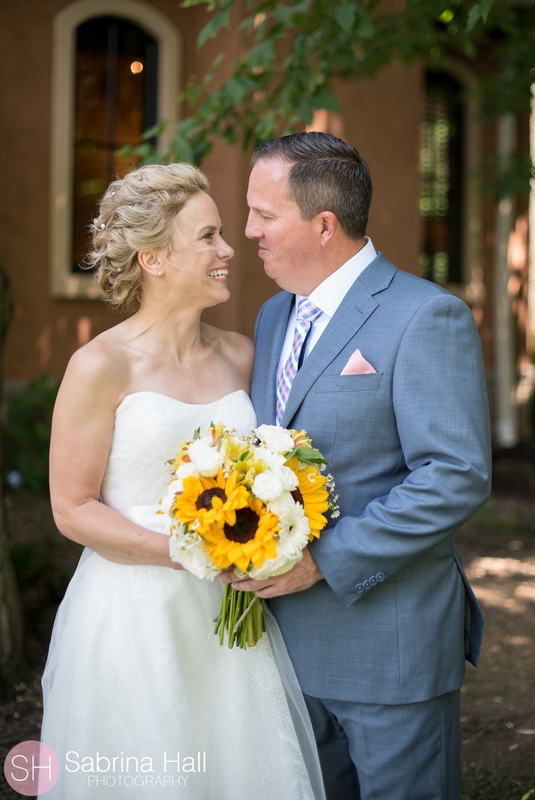 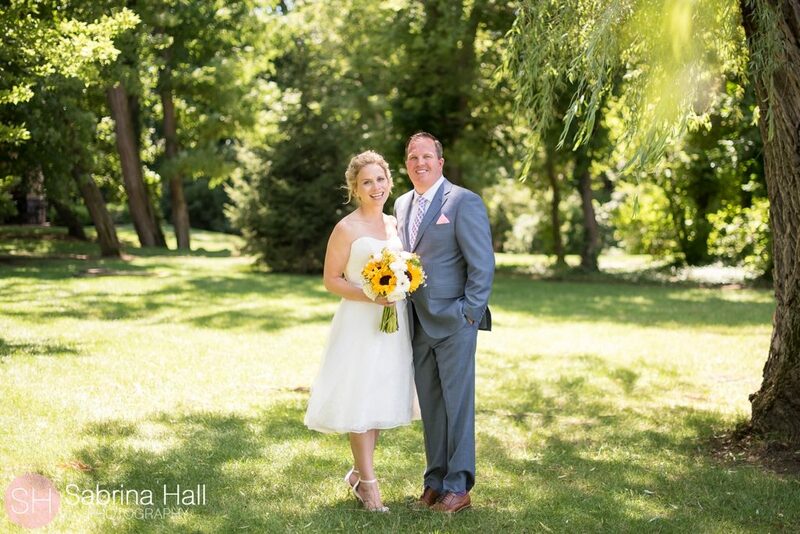 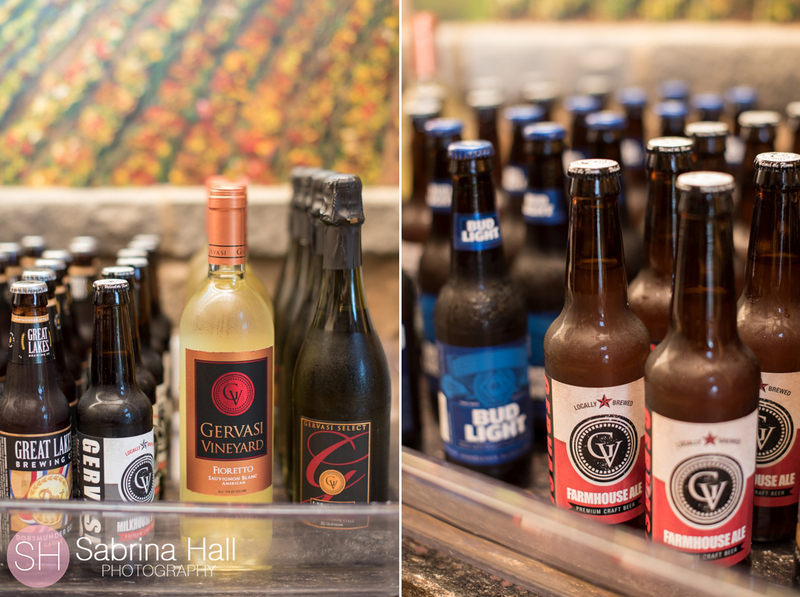 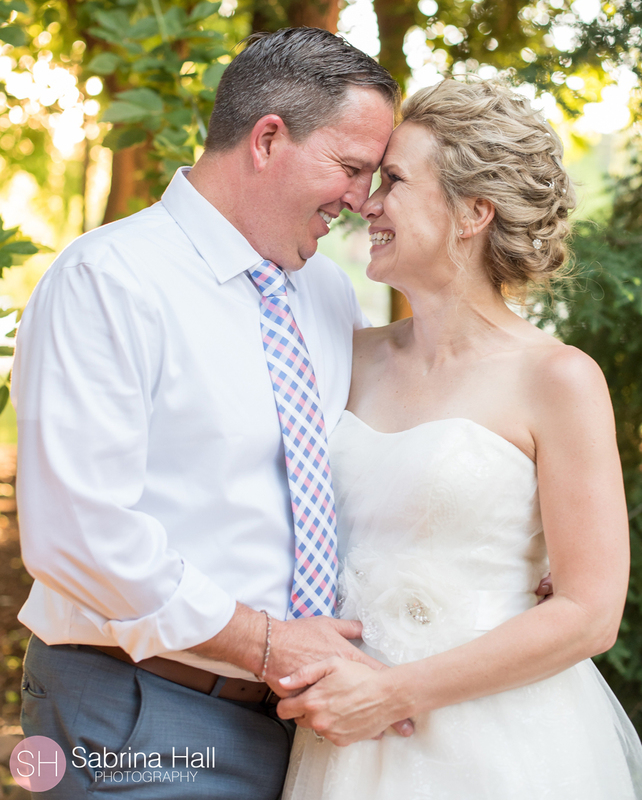 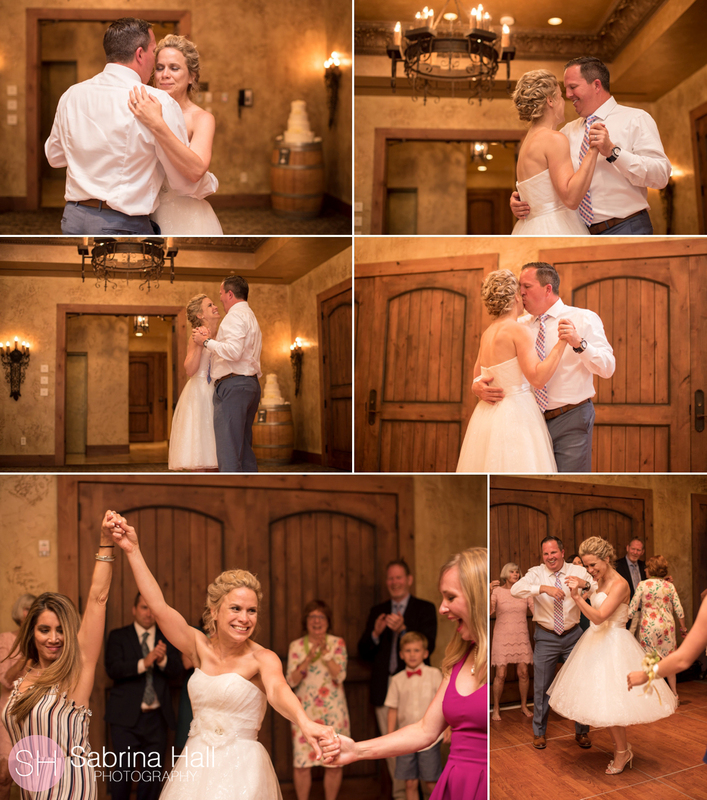 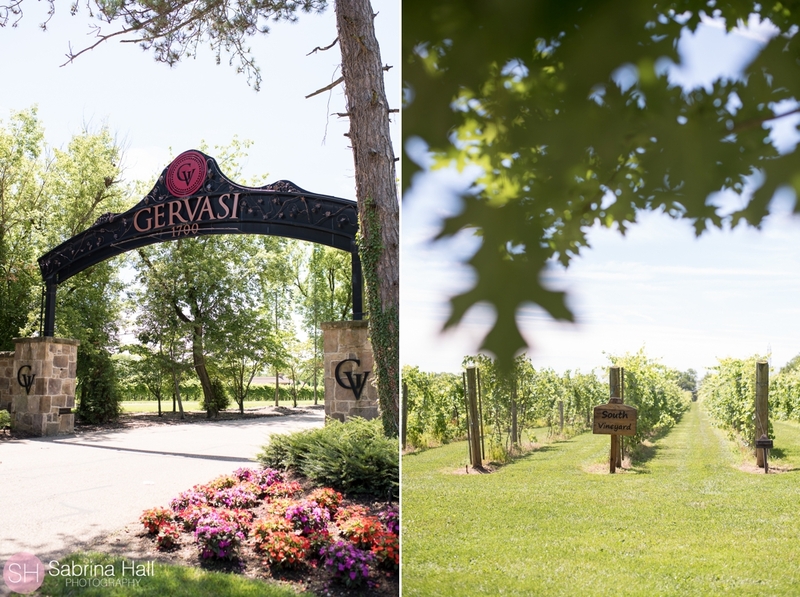 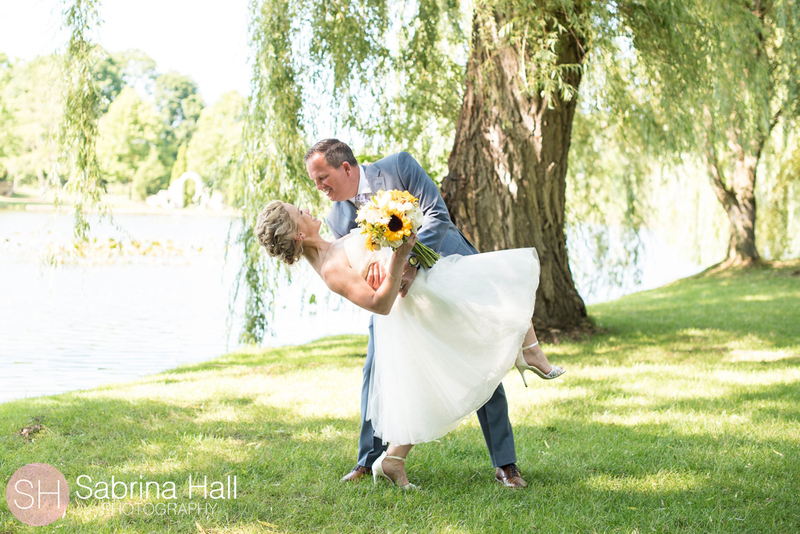 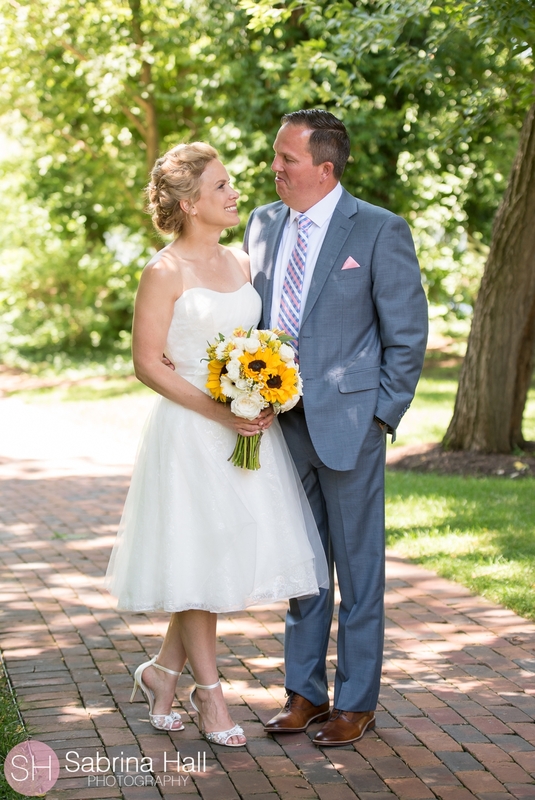 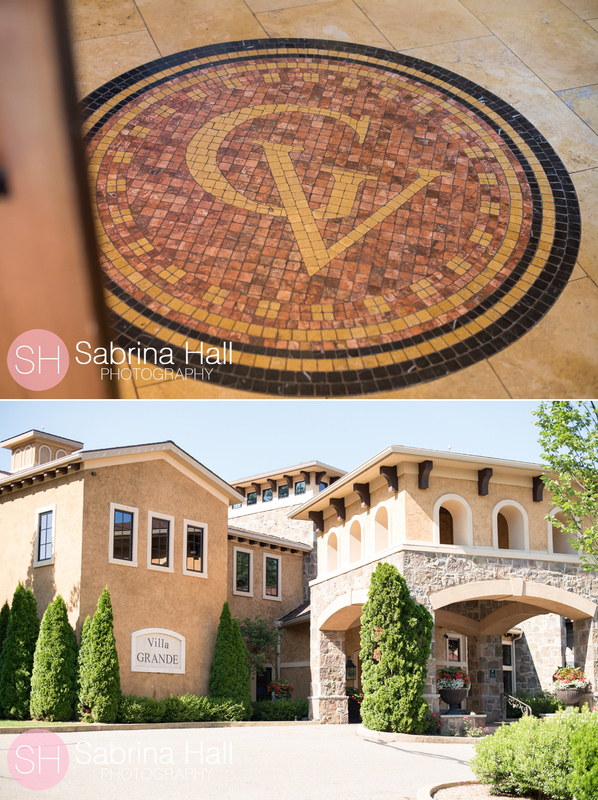 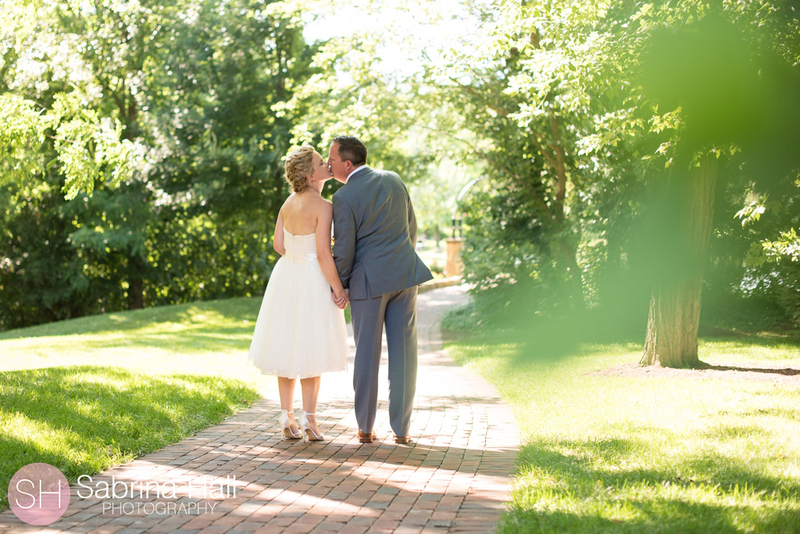 Amy & Scott had a beautiful outdoor summer wedding at Gervasi Vineyard in Canton Ohio! 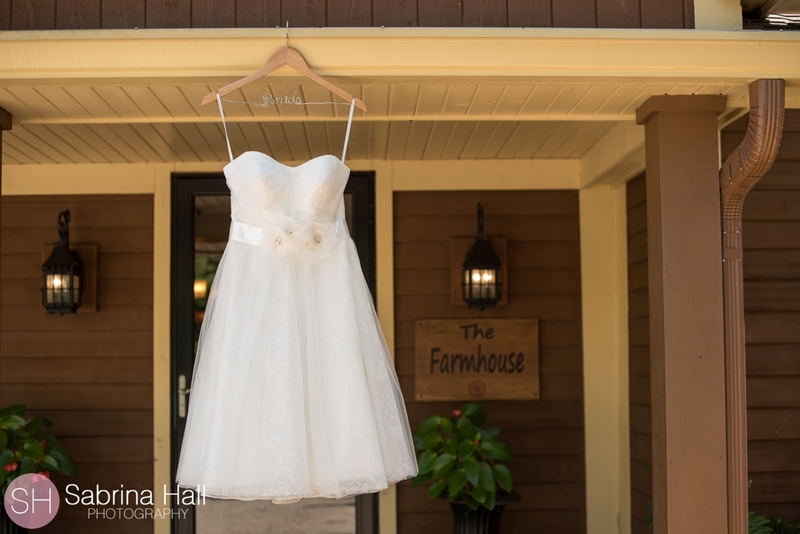 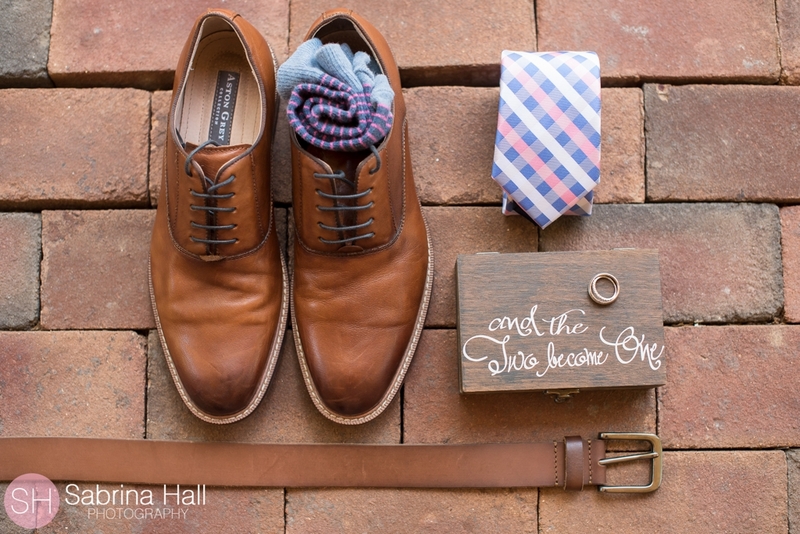 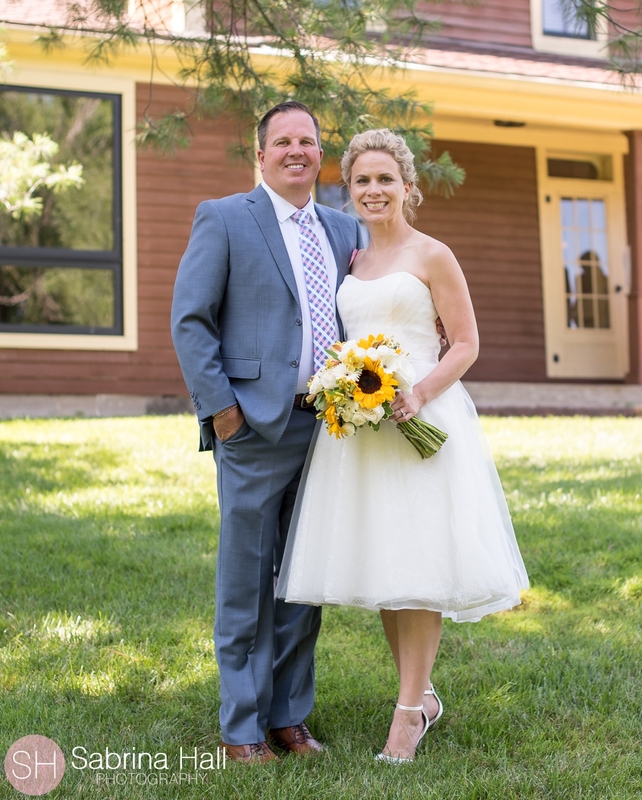 Amy & Scott got ready in the Farmhouse and shared a first look before the ceremony. 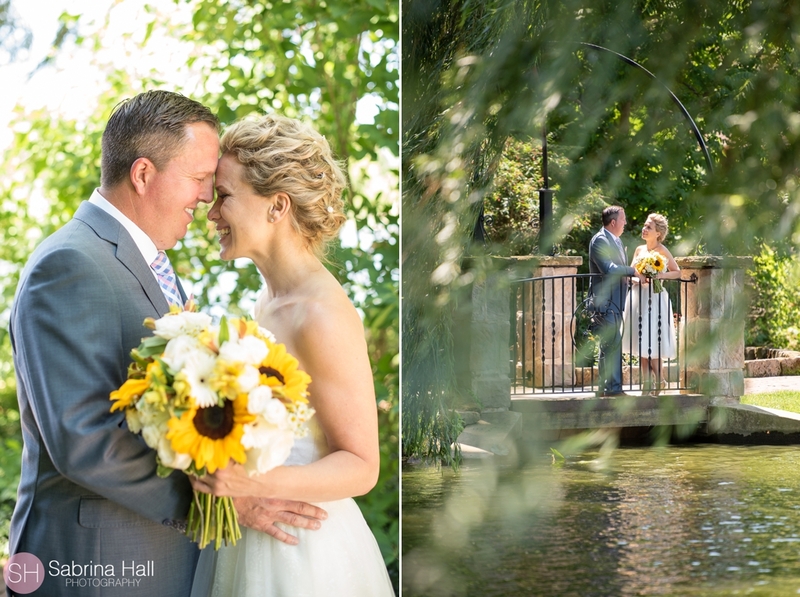 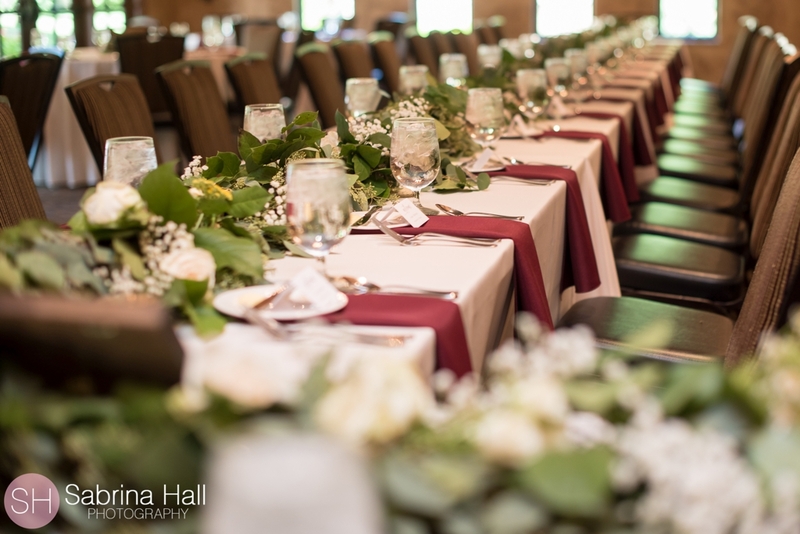 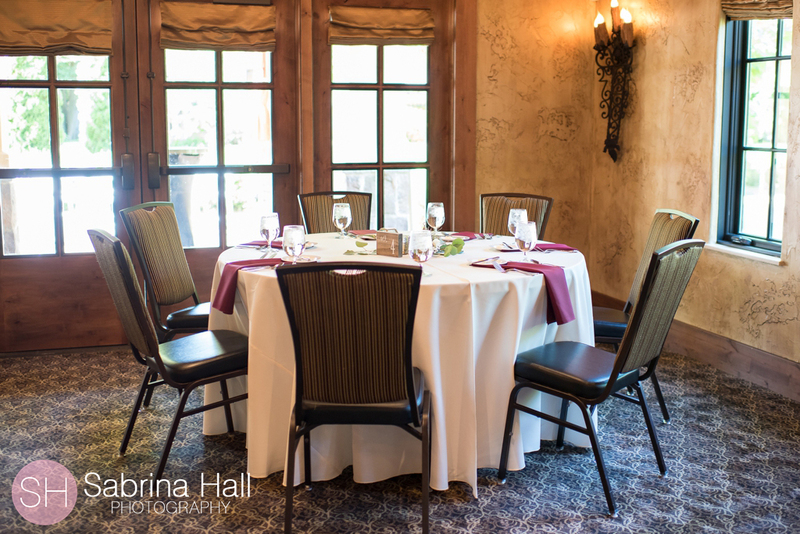 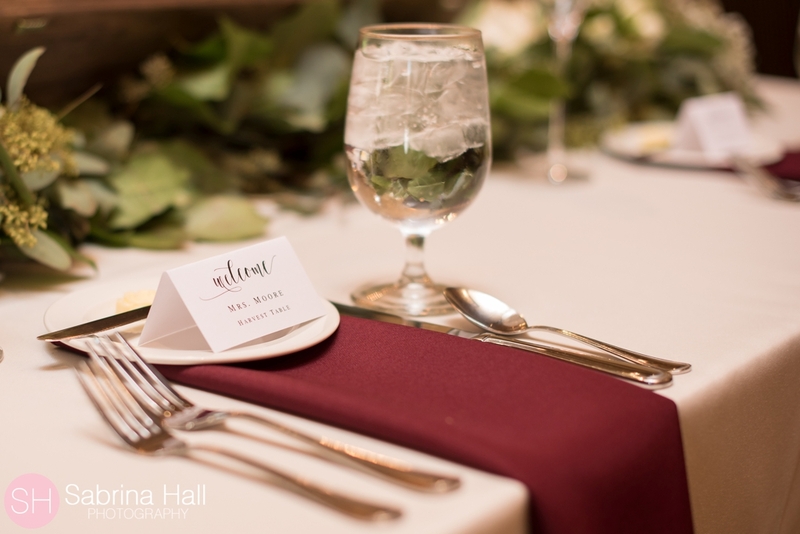 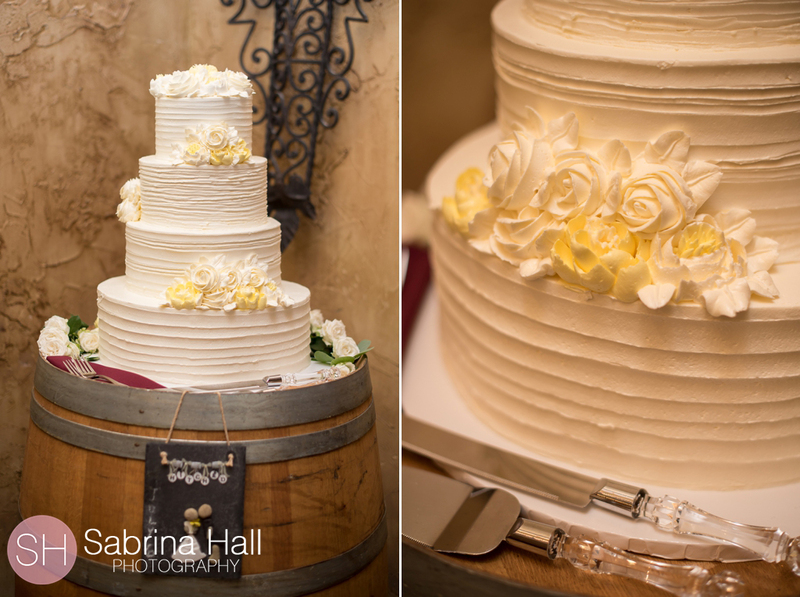 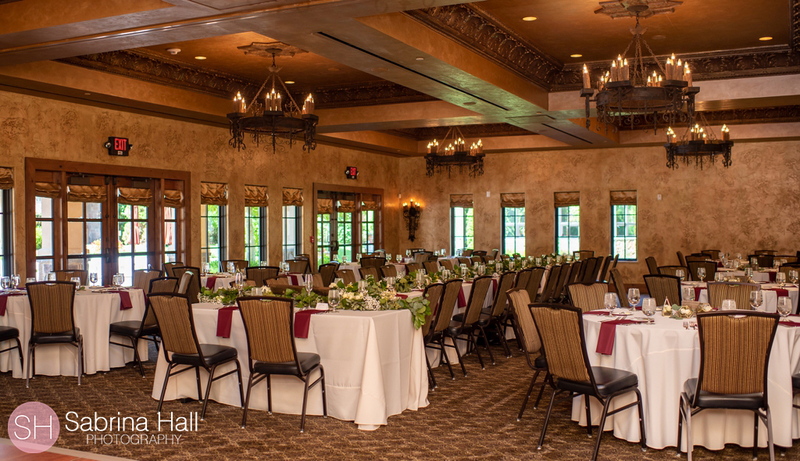 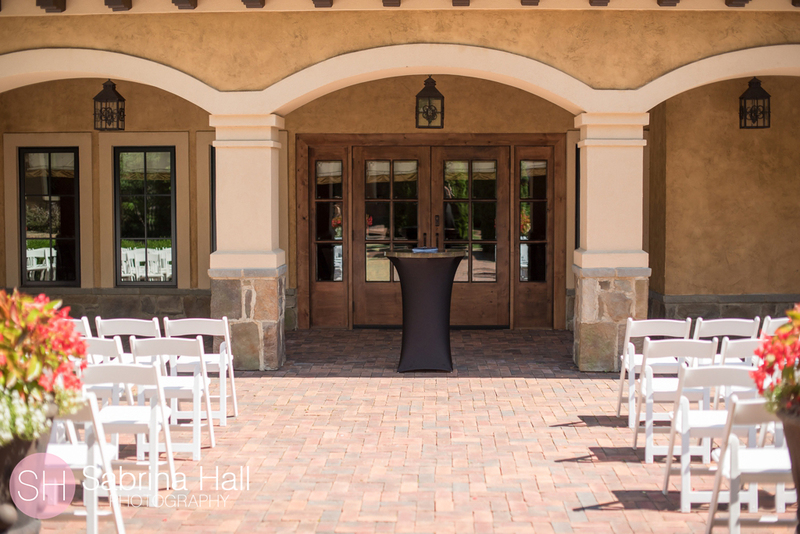 They had a beautiful outdoor wedding followed by a reception inside the Bella Sophia. 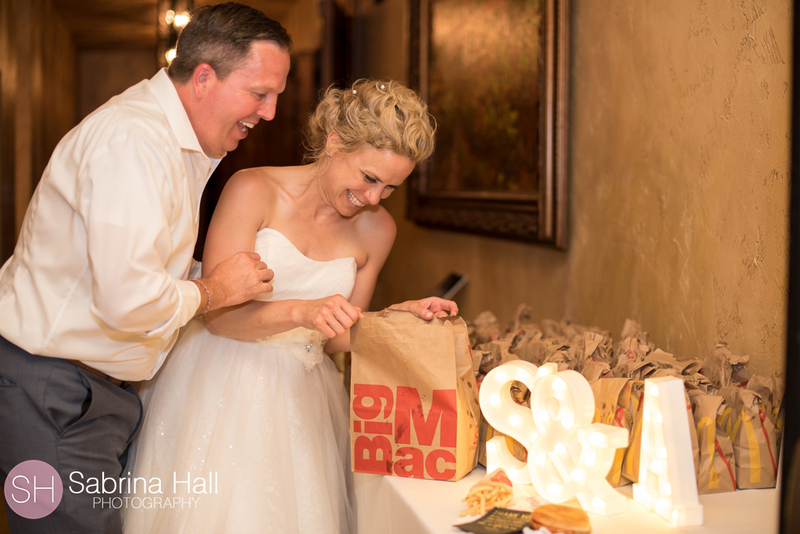 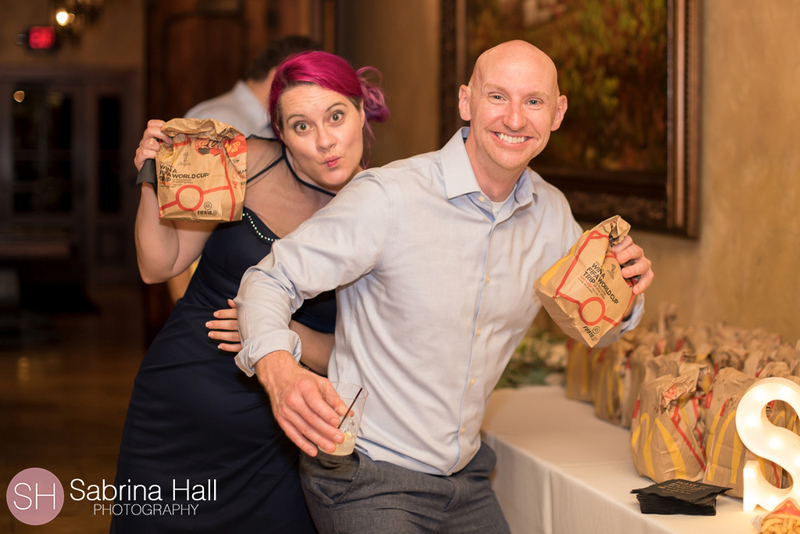 Amy & Scott treated their guests to McDonalds as a late night snack!